House Of Sakura Wild Himalayan Cherry At Khun Chang Kian, Chiangmai.. Stock Photo, Picture And Royalty Free Image. Image 95732321. 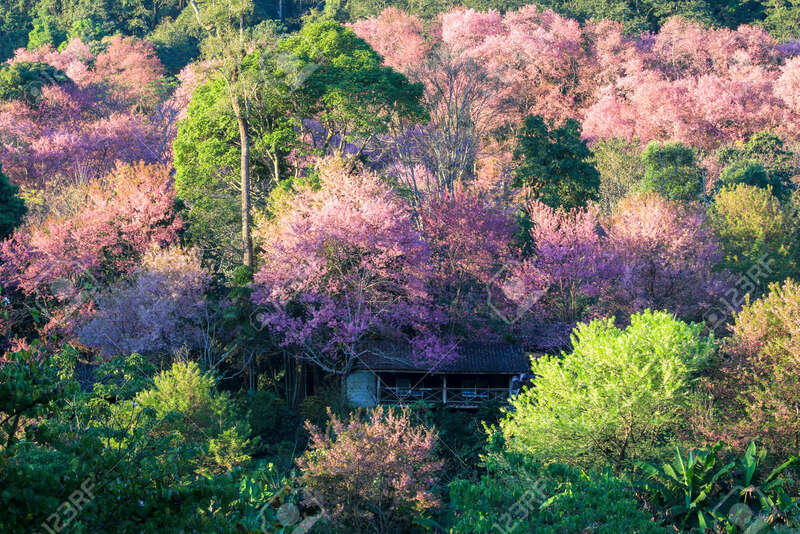 Stock Photo - house of sakura Wild Himalayan Cherry at khun chang kian, Chiangmai Province, Thailand. house of sakura Wild Himalayan Cherry at khun chang kian, Chiangmai Province, Thailand.